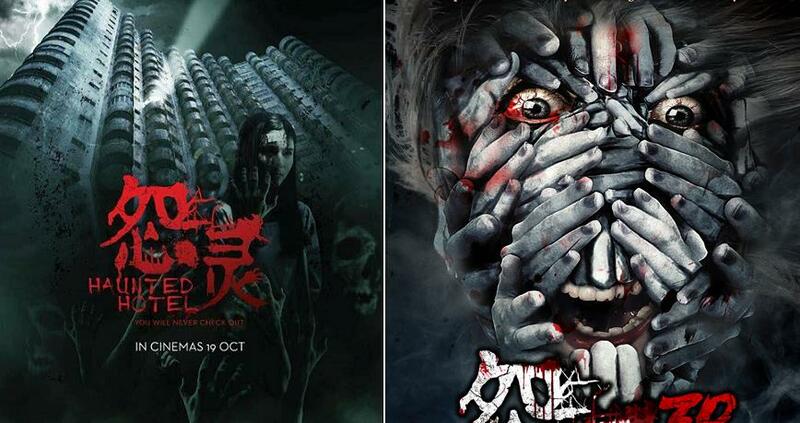 This Horror Film Was Shot in Genting and M’sians Can’t Wait to Watch it on Oct 19! 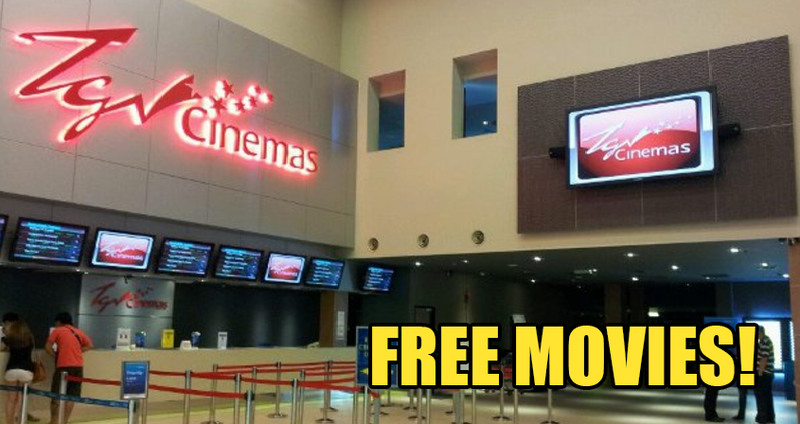 Malaysians love watching horror movies and that’s why there are always people waiting excitedly for the next release of the latest horror films in the cinemas. If you are one of these people who love torturing themselves these movies, then we’ve got good news for you! One of our very own local talents will be releasing a new horror movie and it was shot in none other than Genting Highlands itself! 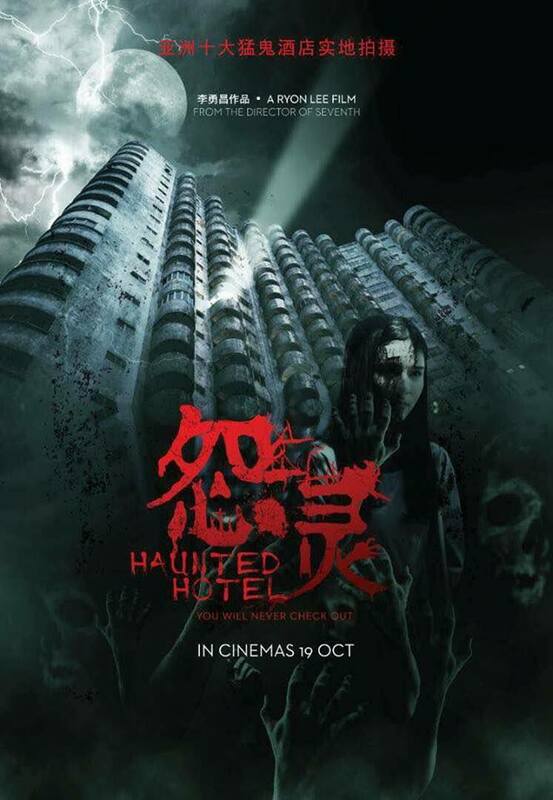 Ryon Lee, who is the award-winning scriptwriter-turned-director has announced recently that his long-awaited horror film, Haunted Hotel will be premiering in cinemas nationwide on October 19. Which is about a month from now! 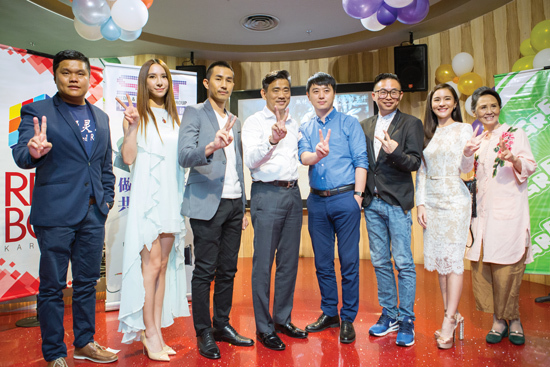 Lee took to Facebook on September 13 to make the announcement and also mentioned that the movie will showcase talents from three countries namely Thailand, Malaysia and China. The crew shot the movie at an allegedly super haunted place in Malaysia, Amber Court in Genting Highlands, so you can expect to spot some familiar sights in the movie! Ask any Malaysian and you would know that Genting Highlands has a few notoriously haunted spots that no one would venture into. 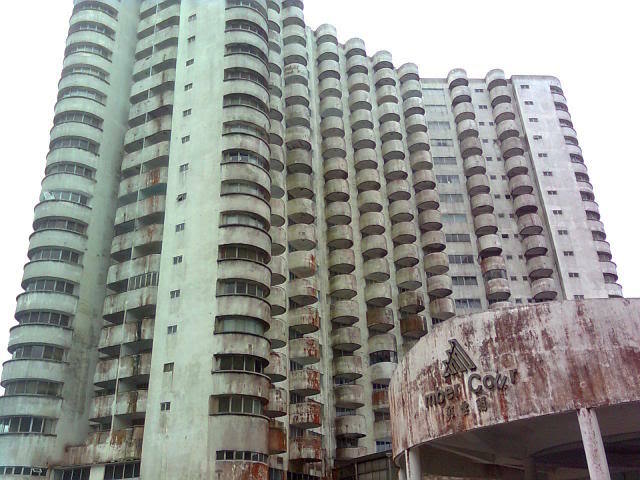 For Amber Court, it was rumoured that the building grew desolate and abandoned because of a number of deaths that took place in the building. According to Star 2, the crew had wrapped up filming in August 2016 when the movie was still tentatively titled Haunted Road 2 and was supposedly slated for release in April 2017. 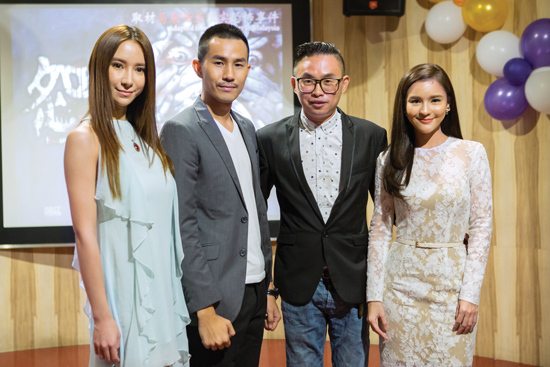 The movie features A-listers such as Sushar Manaying from Thailand, China actor Leon Li Chuan and Malaysian actor Teddy Chin. Ladywu reports that Haunted Hotel is about a female tourist from China and her entourage arriving in Malaysia and deciding to vacation in Genting Highlands. However, there was some confusion during her stay and somehow she ended up staying in one of “Asia’s most haunted hotels”. The movie follows their terrifying journey as they try to escape the hotel once they realise the trouble they’re in. No spoilers here though, so I guess we’ll just have to wait and see whether they manage to survive the angry spirits roaming around the place when the movie is out!